In a triplet set of announcements over the last week, Valve Corporation released the opening details of a massive expansion to their Steam Universe that is posed to change the way gamers of all sorts play. Their announcements of the SteamOS, Steam Machine and Steam Controller under the banner of the Steam Universe are the tools through which Valve hopes to remodel the living room entertainment experience. As a report put out by DFC Intelligence marks the gaming market in the United States as one of the top grossing pieces of the entertainment industry as a whole with consoles leading the charge with nearly $27bn in revenue in 2012 alone, leading one to think that the console gaming market is thriving and growing. PC gaming, in a semi-close second, boasted $20bn in revenue during 2012. This marks an 8% growth for PC gaming (not including mobile gaming) and is expected to pass $25bn in revenue by the time 2017 rolls around. This trend is noteworthy for a number of reasons, but becomes more interesting when the trend of console gaming purchases are analyzed. Although Triple-A titles are typically developed for and released on consoles, the limited graphical and processing power of five-year-old technology can create a glass ceiling of sorts for games produced specifically for consoles. This could explain the reason why the mobile and PC gaming markets saw marked growth in 2012, while physical console gaming sales saw a 9% decline. Additionally, the digital download purchases grew by 39% in 2012 while physical sales across the board saw a 21% decrease in purchases. Each of these factors adds up to a perfect storm that Valve is hoping to capitalize on: the growth of the gaming community away from static console hardware to a completely open PC platform. The question curious consumers must ask themselves then is what a software company like Valve is trying to accomplish by directly competing with companies like Sony and Microsoft who have both closed software and hardware platforms. In answering that question, consumers will be able to come to their own conclusion about whether the Steam Universe is a worthwhile investment. The SteamOS seeks to answer that question for consumers by bringing them directly into the development process. The open source operating system Linux is being used as a serious platform for gaming and entertainment by Valve in hopes that the gaming community will be able to collectively grow the platform more than Valve would single-handedly be able to do. Valve will be able to craft an operating system that is 100% interfaceable with Steam and open enough that connecting to other Steam Machines (or other PCs with Steam installed) will be a seamless task while developing new functionality will be community- and developer-driven. In the press release, Valve themselves stated that, “With SteamOS, ‘openness’ means that the hardware industry can iterate in the living room at a much faster pace than they’ve been able to. Users can alter or replace any part of the software or hardware they want. SteamOS will continue to evolve, but will remain an environment designed to foster these kinds of innovation.” Suffice it to say, if Valve is able to deliver on their promises with the SteamOS alone, the game development community will have a valuable tool at their disposal to directly influence how games are played without being restricted by console architectures. 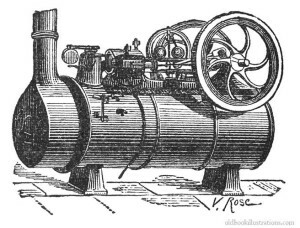 The next logical step once the software side is unveiled is an expansion into the hardware arena: the Steam Machine. The difficulty in giving a meaningful description of the Steam Machine is that unlike a typical console or living room entertainment device, the Steam Machine will not have any set specifications or hardware. But what consumers can gather from Valve’s announcement is that a Steam Machine is essentially any device with the SteamOS acting as the foundational architecture. Not only has Valve stated that Steam Machines will be completely hackable, but they have also contacted multiple hardware manufacturers to develop their own Steam Machines to create a varied selection of specifications, price, performance, quietness, etc.The Steam Machine offers open customizability and price points for any consumer, allowing hardware specifications varying from AppleTV-like streaming devices to thousand dollar gaming setups. 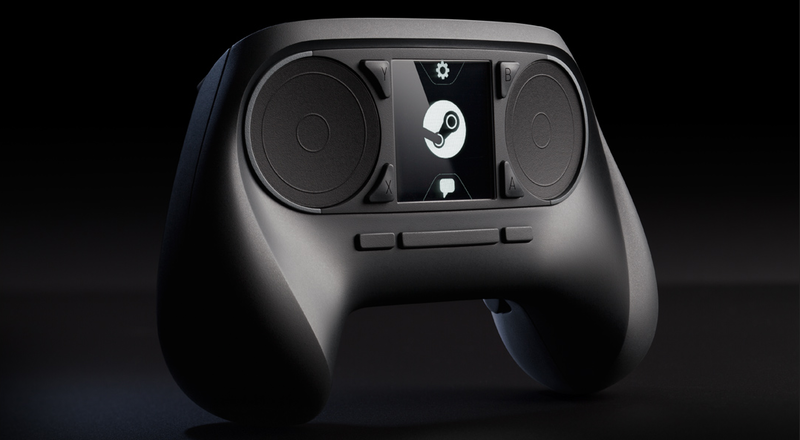 Then, as the final part of their expansion of the Steam Universe, Valve announced the Steam Controller: a fully modifiable and hackable controller that boasts two trackpads, super-precise haptic feedback technology, a touch screen and 16 buttons. The Steam Controller is easily the most advanced (and probably complicated) game controller ever released, yet has the potential to become the “Overcontroller,” so to speak: a bridge between both PCs and consoles, usable on all formats depending on what sort of software drivers the community develops. Valve has been working tirelessly to update as many of their 3,000 games as possible to compatibility standards with the Steam Controller, hopefully making the transition from keyboard and mouse to Steam Controller nearly seamless. This kind of tool could be priceless to PC developers in their search for UI perfection and deeper physical immersion through the advanced haptic feedback system. Even if the SteamOS and the Steam Machine are successful pursuits, even one misstep in terms of how streamlined the interactivity is with the Steam Controller could end up dooming the entire project as nothing more than a gimmick and novelty item. But where are my thumbsticks? Yet, the Steam Universe is attempting to become something beyond a gaming platform. Valve is building the SteamOS into a full-fledged entertainment operating system by integrating streaming services such as Twitch.TV, Netflix, and Hulu. A Steam Machine will be an all-in-one entertainment device which will render devices like the Roku XD or Boxee Box as dinosaurs of the past. While both the Xbox One and the PS4 boast similar aims in terms of bringing easier entertainment to the living room, a Steam Machine will almost certainly be faster and look better based simply on the restricted hardware upgradability of consoles. With that said, the expansion of the Steam Universe has different meanings to different gamers. For PC gamers, a Steam Machine will most likely be used as a networked streaming device for your living room connected to your main computer over a wireless network to prevent having to move your main rig. For console gamers, the Steam Machine may very well remove the need for an Xbox One or a PS4, but the sacrifice will be the Triple-A titles which make consoles such great purchases. Game studios like Naughty Dog, 343 Industries, and Guerilla Games will almost certainly keep their best titles on their respective platforms, depriving the Steam user base of games like The Last of Us or Halo 4. 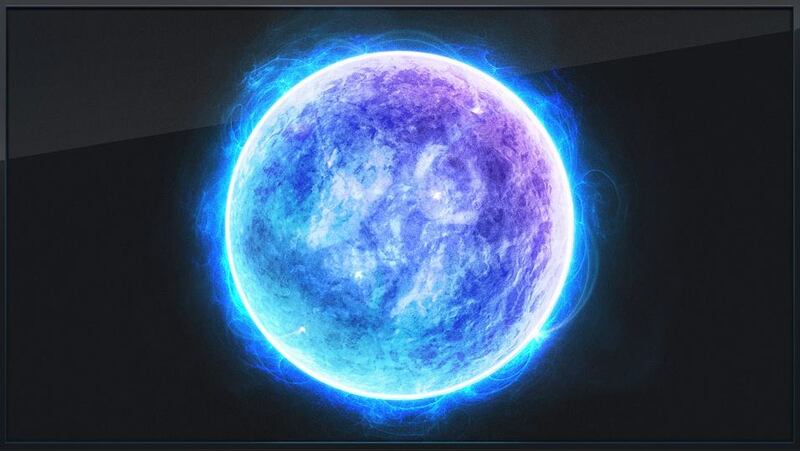 While the gamer in me would love to say that the expansion of the Steam Universe could bring about a gaming singularity where we see the console world and PC world collide and merge, the success of the Steam Universe lies largely in the titles Valve is able to get their hands on. They are certainly not a studio known for timely content (take Half-Life 3, as an example), yet their absurdly high standards of quality may be able to ensure the success of their first foray into the hardware world. Next Post The Games They Play: Should Mainstream Games Journalism Be Trusted?